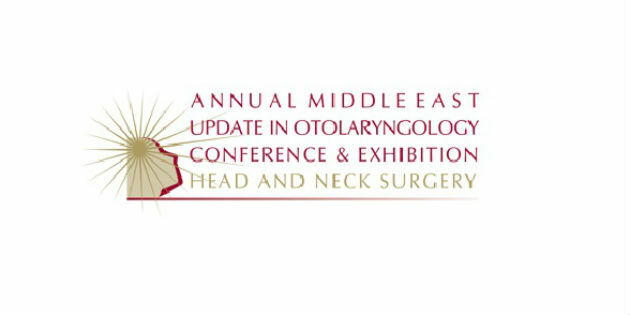 Now in its 15th year, the annual Middle East Otolaryngology Conference and Exhibition (ME-OTO) has taken place from April 1 to 3 in Dubai. 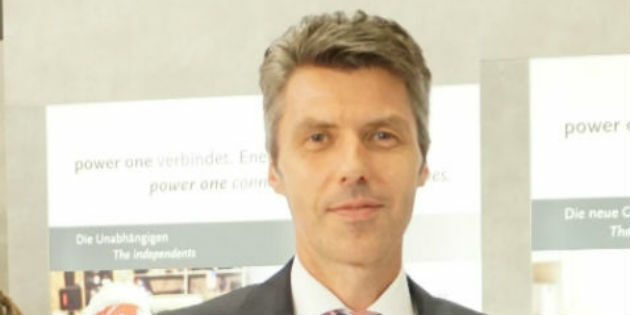 We had the opportunity to discuss with Torsten Schmerer, General Manager for Retail at Varta Microbattery, during the last EUHA Congress in Nuremberg, in October. 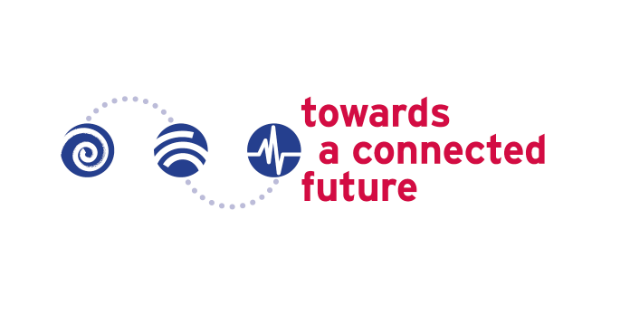 Registration is now open for "Towards A Connected Future", the first-ever joint conference from the British Society of Hearing Aid Audiologists, the British Academy of Audiology and the British Society of Audiology. A total of 135 companies from 21 different countries presented their product portfolios during the 62nd International Congress of Hearing Aid Acousticians held in Nuremberg from October 18 to 20. From small enterprises to the majors, from world-first innovations to tried and tested products – in a space of over 15,000 square meters, there was much to be discovered. 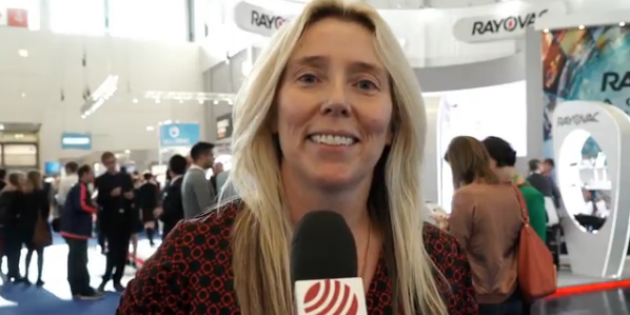 We talked to the International Marketing Director at Rayovac, during October's EUHA Congress in Nuremberg. BAA 2017 Conference: What can delegates expect? 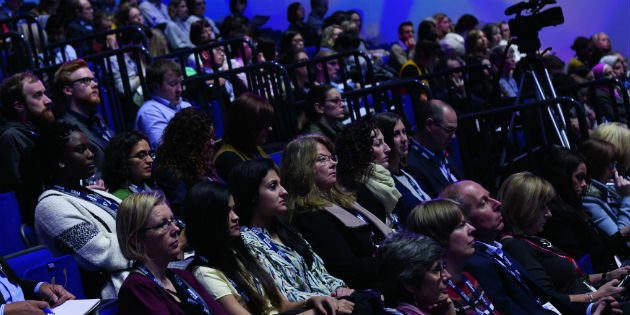 The 14th annual BAA Congress takes place on 16th and 17th November at the Bournemouth International Centre in Dorset. We offer here a preview of what delegates can expect to see and discuss during the gathering, starting with an interview with the BAA President. 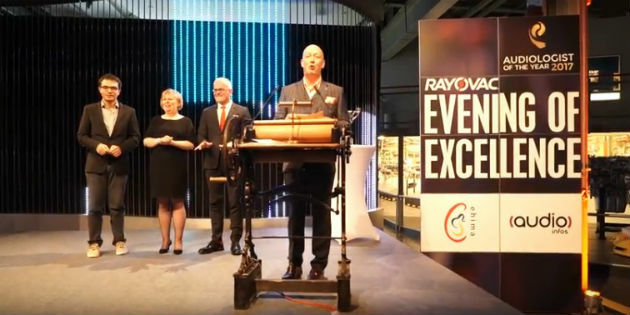 Evening of Excellence 2017 in Nuremberg: watch video! Robert Beiny, an audiologist at the Hearing Healthcare Practice in Harpenden, Hertfordshire, claimed the coveted title of European Audiologist of the Year (AOTY) 2017 during the Evening of Excellence organized by Rayovac in partnership with EHIMA and Audio Infos. 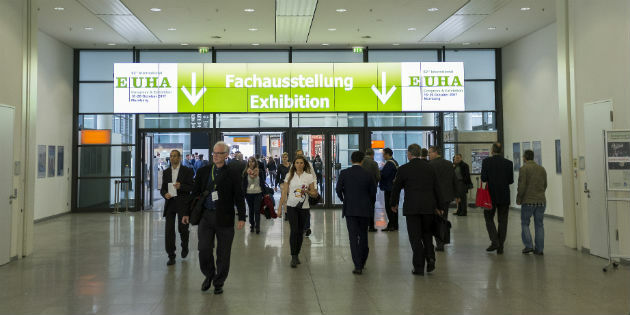 The event took place in Nuremberg, during the 62th EUHA Congress, last October. Featured speakers (l-r) Yvonne Sininger, Ph.D., Nicolas Le Goff, Ph.D., Christine Yoshinaga-Itano, Ph.D. and Don Schum, Ph.D.
More than 100 hearing care professionals from across the US participated in a collaborative pediatric conference co-sponsored by Oticon Pediatrics, Oticon Medical, Interacoustics and Hearing Screening Associates, held November 3-5 in Glenview, Illinois. 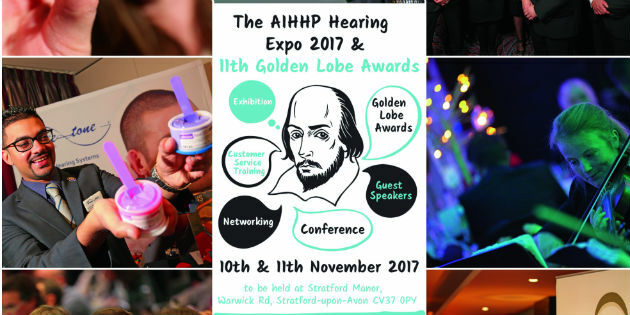 This year the 2-day conference, exhibition and the 11th Golden Lobe Awards are being held at The Stratford Manor Hotel in Stratford-upon-Avon on Friday 10th & Saturday 11th November 2017. GSI has announced three upcoming live CEU opportunities to wrap up 2017. Attendees can expect to increase their product knowledge, learn tips and strategies that can be immediately applied to their clinical practices as well as earn CEU credits.